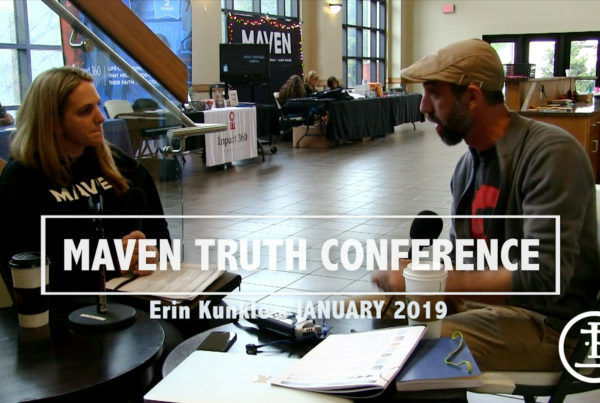 Here is the second interview that we did in Oxford, Mississippi at the Maven Conference, “True Story”. Cathryn Neracher is a former atheist and is also the founder of Evangetics ministry in Motor City. 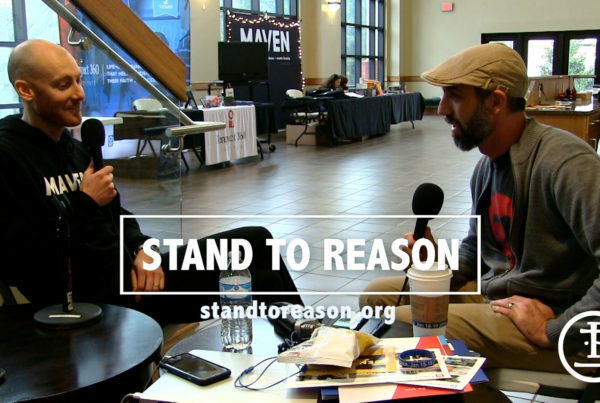 Coming from a legal background, she found Jesus thru both an existential crisis, as well as seeing the arguments and evidence for Christianity as being valid. The major focus of Cathryn is to marry the evangelical aspects of sharing the faith and also ministering to those hurting, without overusing apologetics. 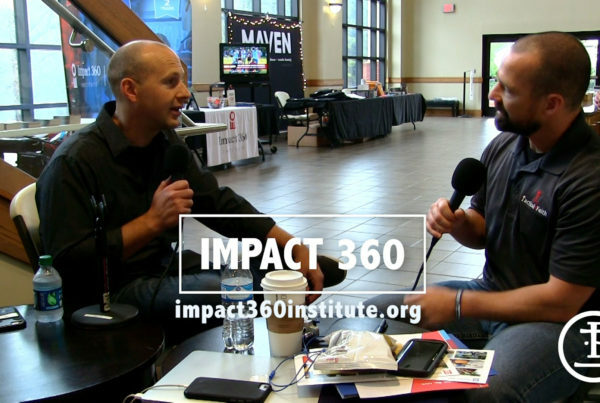 We can certainly relate to this aspect of Apologetics, and want to promote the idea of ministry in evangelism, alongside the use of apologetics.